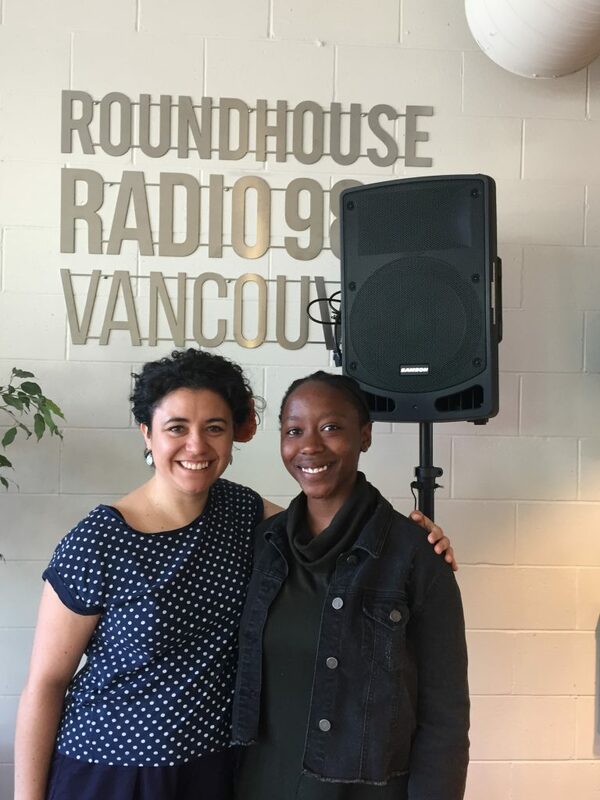 Fresh Voices Program Manager Alejandra Lopez Bravo and Youth Advisory Team member Keyla Keza closed out our week-long series on Roundhouse Radio. 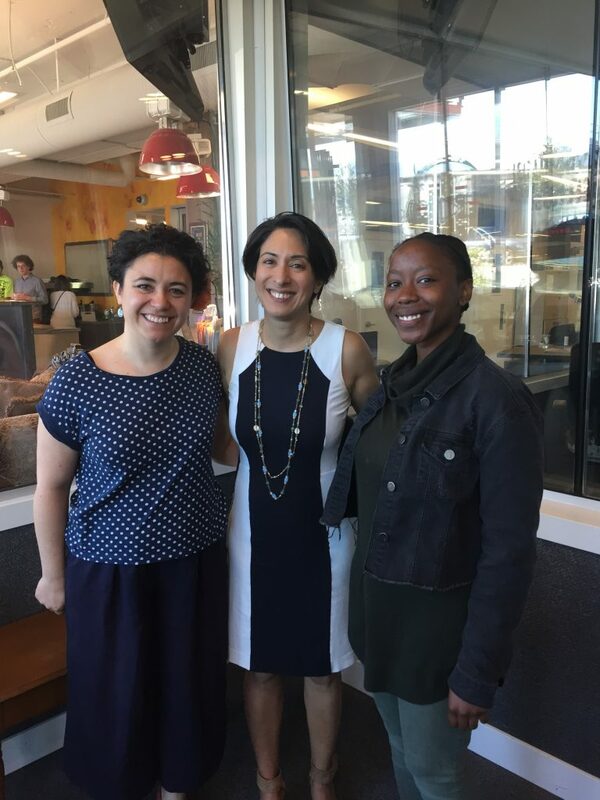 They appeared on the show ‘Sense of Place‘ and discussed how to start the process of policy change, and why it’s crucial for those most affected by policies to be involved in reforming them. 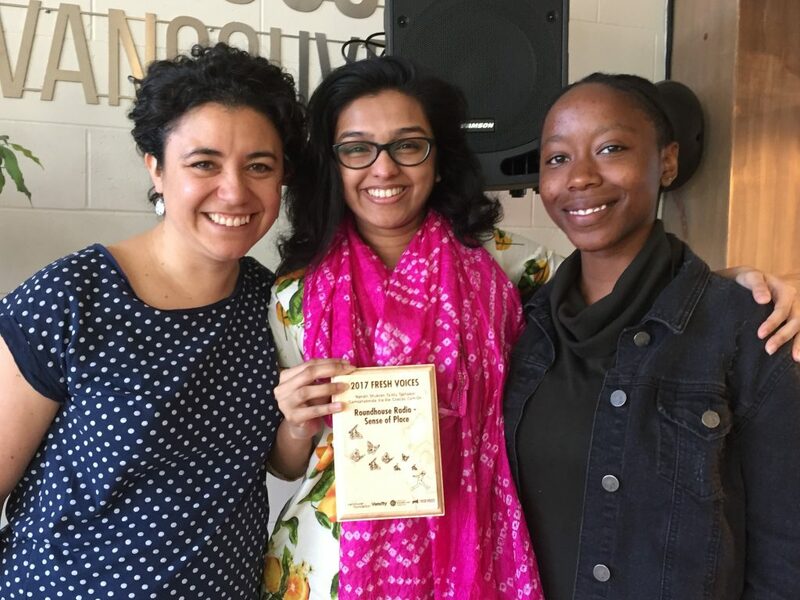 We want to thank Sense of Place host Minelle Mahtani and producer Abeer Yusuf for their commitment to Fresh Voices, along with all the work they do in building spaces for newcomer voices to be heard.